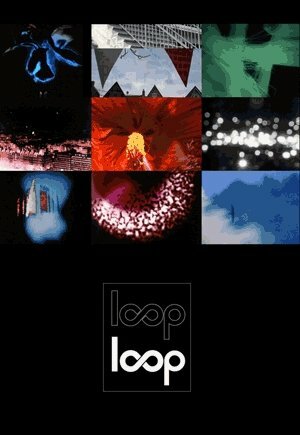 The Loop Collective is a group of independent media artists formed in 1996 to develop a public platform integrating experimental film and video with other art forms. We program and produce works for presentation through exhibitions and events in both traditional and non-traditional spaces. 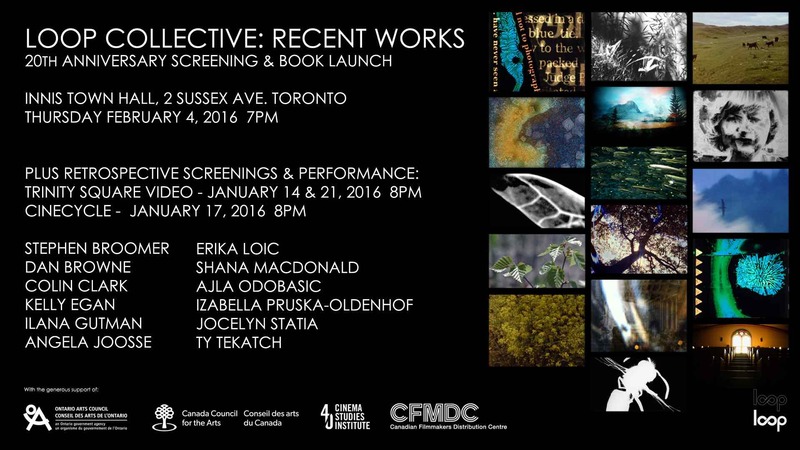 Our mission is to explore the roots of experimental film and video by creating a dialogue with other art media. 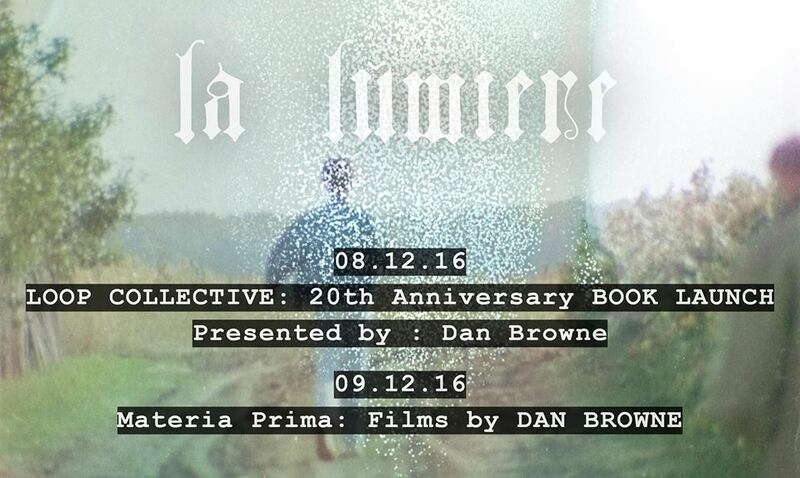 We strive to promote experimental film and video for critical engagement by cultivating relations among different artistic communities. The Loop Collective has presented gallery installations, screenings, and artist talks by renowned figures including Michael Snow, Chris Welsby, Christian Lebrat, Carolee Schneemann, and Jósef Robakowski. 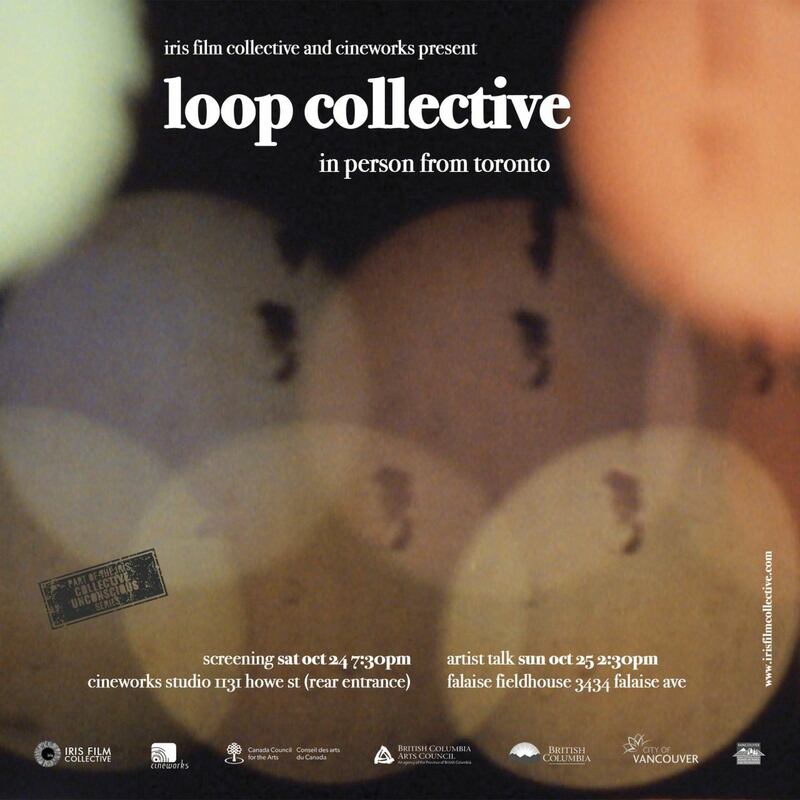 Programmes of films by Loop members have screened at venues including The National Film Board of Canada (Toronto), Cinema Parallele (Montreal), Winnipeg Cinematheque, NASCAD (Halifax), Club SAW (Ottawa), The Factory (Hamilton), Leeds International Film Festival (United Kingdom), and the 2010 Canadian Retrospective at EXiS Festival, (Diagonal Film Archive, Seoul).